Illustrations in this ebook appear in vibrant full colour on a full colour ebook device, and in rich black and white on all other devices. Narnia . . . where horses talk . . . where treachery is brewing . . . where destiny awaits. On a desperate journey, two runaways meet and join forces. Though they are only looking to escape their harsh and narrow lives, they soon find themselves at the center of a terrible battle. 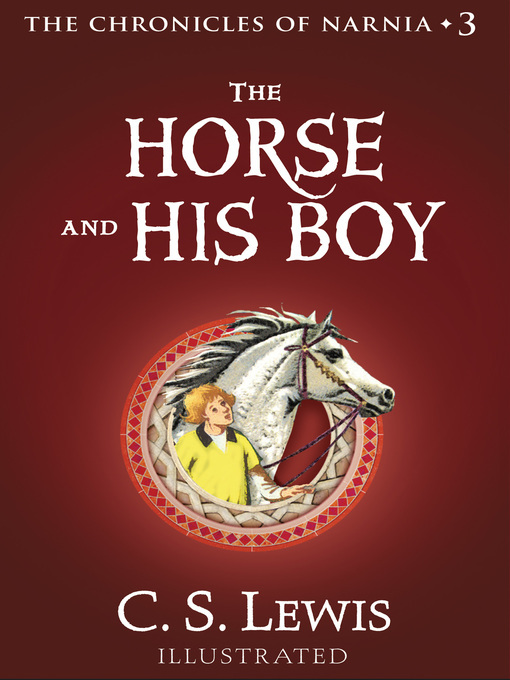 It is a battle that will decide their fate and the fate of Narnia itself.The Horse and His Boy is the third book in C.S. Lewis's The Chronicles of Narnia a series that has become part of the canon of classic literature, drawing readers of all ages into a magical land with unforgettable characters for over fifty years. This is a novel that stands on its own, but if you would like to return to Narnia, read Prince Caspian, the fourth book in The Chronicles of Narnia.